April 24 2016 PRF West Coast 2016 Oakland, CA 3 days / 30 bands / Outside! 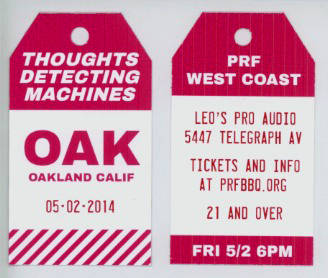 April 23 2016 The Night Light Oakland, CA PRF After Party with Karaoke! 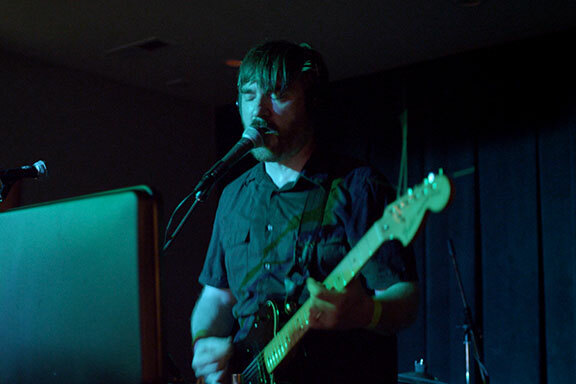 September 5 2015 Rose Bowl Tavern Champaign, IL with Lonely Trailer! Snail Inhalers! Walt Falbo! August 20 2015 Mike n' Molly's Champaign, IL with Angie Heaton! Henry Frayne! Jake Fleischli! June 20 2015 PRF BBQ 2015 Chicago, IL Tons of Bands! 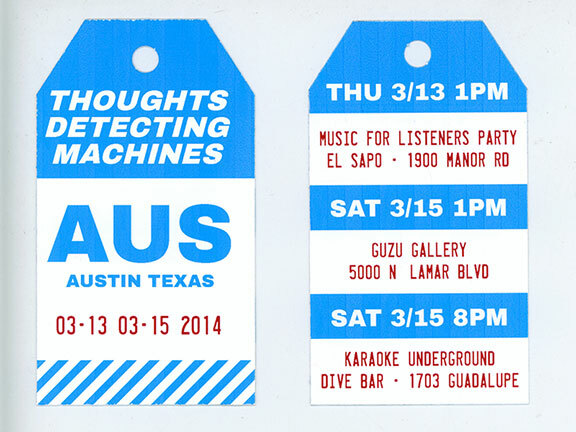 A festival for the rest of us! 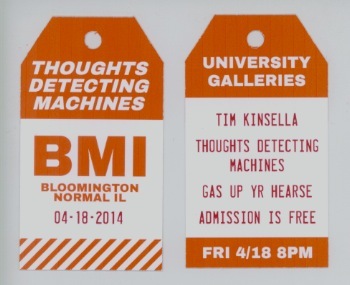 Apr 18 2014 University Galleries Normal, IL with Tim Kinsella and Gas Up Yr Hearse!